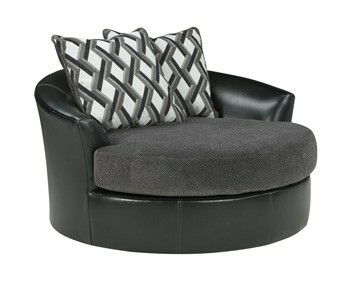 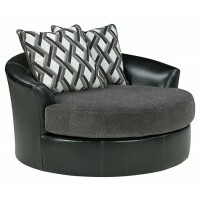 Double your pleasure and your style with this oversized swivel chair. 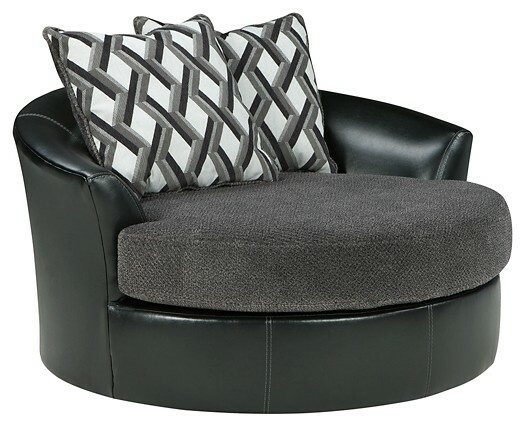 Its unique dual-upholstery design and 360 degree turning radius merges a highly contemporary look with comfortably cool attitude. Wonderfully plush, the seat cushion is wrapped in a rich chenille-feel fabric, while ample back pillows enhance the relaxed look and feel. 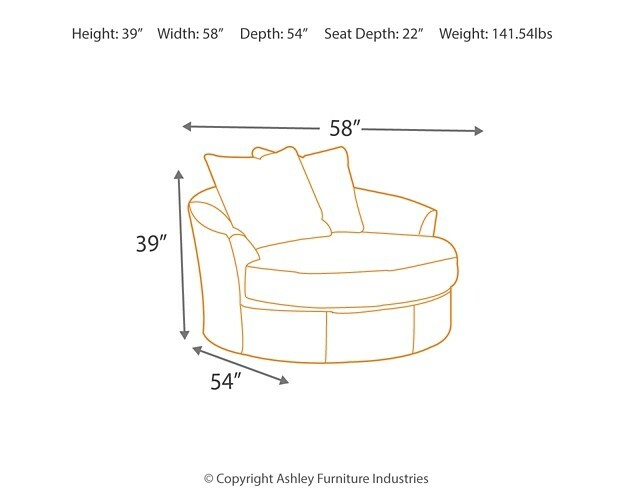 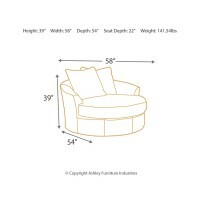 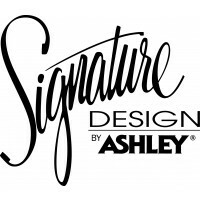 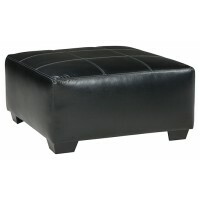 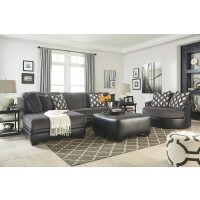 Faux leather exterior upholstery with prominent stitched detailing is a fashion-forward complement.